Come see us at one of our Rio Tinto locations as the Real take on the Houston Dynamo! Come see us at one of our Rio Tinto locations as the Real take on the D.C. United! Come see us at one of our Rio Tinto locations as the Real take on the Colorado Rapids! Come see us at one of our Rio Tinto locations as the Real take on the Vancouver Whitecaps FC! Come see us at one of our Rio Tinto locations as the Real take on the New York Red Bulls! Come see us at one of our Rio Tinto locations as the Real take on the Los Angeles Football Club! Come see us at the Arts Festival in 2018! 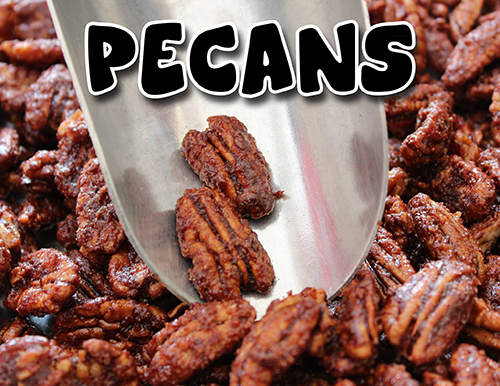 We will be fresh roasting our gourmet cinnamon glazed almonds, pecans, and cashews… So Good They’ll Drive You Crazy! Come see us at one of our Rio Tinto locations and watch the Salt Lake Real take on the Seattle Sounders! We will be fresh roasting our gourmet cinnamon glazed almonds, pecans, and cashews! Come see us at one of our Rio Tinto locations and watch the Salt Lake Real take on the San Jose Earthquakes! We will be fresh roasting our gourmet cinnamon glazed almonds, pecans, and cashews! Come see us at one of our Rio Tinto locations and watch the Salt Lake Real take on the Sporting Kansas City! We will be fresh roasting our gourmet cinnamon glazed almonds, pecans, and cashews! Come see us at one of our Rio Tinto locations and watch the Salt Lake Real take on the FC Dallas! We will be fresh roasting our gourmet cinnamon glazed almonds, pecans, and cashews! Come see us at one of our Rio Tinto locations and watch the Salt Lake Real take on the Colorado Rapids! We will be fresh roasting our gourmet cinnamon glazed almonds, pecans, and cashews! Come see us at one of our Rio Tinto locations and watch the Salt Lake Real take on the Chicago Fire! We will be fresh roasting our gourmet cinnamon glazed almonds, pecans, and cashews! Come see us at one of our Rio Tinto locations and watch the Salt Lake Real take on the Montreal Impact! We will be fresh roasting our gourmet cinnamon glazed almonds, pecans, and cashews! Come see us at one of our Rio Tinto locations and watch the Salt Lake Real take on the LA Galaxy! We will be fresh roasting our gourmet cinnamon glazed almonds, pecans, and cashews! Come see us at one of our Rio Tinto locations and watch the Salt Lake Real take on the Minnesota United! We will be fresh roasting our gourmet cinnamon glazed almonds, pecans, and cashews! Come see us at one of our Rio Tinto locations and watch the Salt Lake Real take on the Portland Timbers! We will be fresh roasting our gourmet cinnamon glazed almonds, pecans, and cashews! 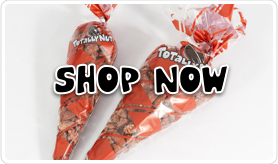 Yes, Totally Nutz will be back at the 2019 Strawberry Festival! We will be fresh roasting our delicious cinnamon glazed almonds, pecans, and cashews, So Good They’ll Drive You Crazy! Yes, we are Totally Nutz about the Eastern Idaho State Fair. 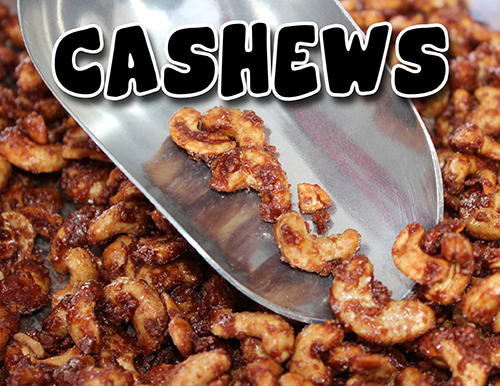 Come see us for your sweet treat of cinnamon glazed almonds, pecans, and cashews! Come see us for some fresh roasted, cinnamon glazed almonds, pecans, and cashews! It’s going to be an amazing show tonight! Come see us for some fresh roasted, cinnamon glazed almonds, pecans, and cashews! We are Totally Nutz about the Greeley Arts Picnic! 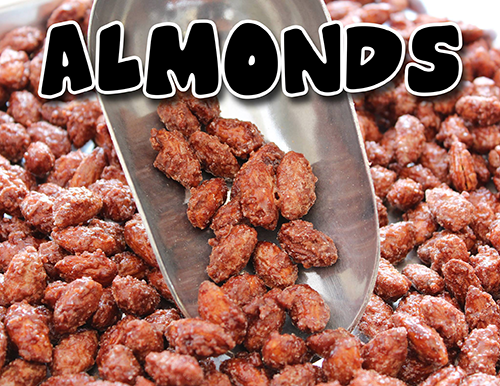 Yes, we will be back fresh roasting our cinnamon glazed almonds, pecans, and almonds just for you…. so come and see us! We are Totally Nutz about the Lantern Festival! 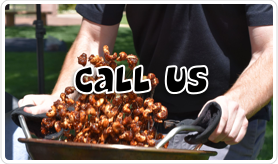 We will be on site fresh roasting our gourmet cinnamon glazed almonds, pecans, and cashews, so come and see us! 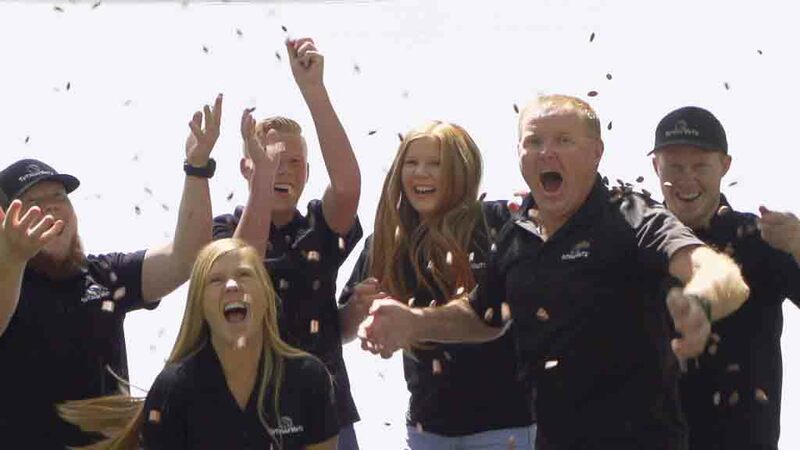 We are Totally Nutz about the Utah Royals Football Club! Come and see us for some fresh roasted gourmet cinnamon glazed almonds, pecans, and cashews; So Good They’ll Drive You Crazy! We are Totally Nutz about concerts at USANA! We will be there fresh roasting our gourmet cinnamon glazed almonds, pecans, and cashews! We are Totally Nutz about the Eastern Idaho State Fair! Come and see us for a sweet treat. We will be fresh roasting our gourmet cinnamon glazed almonds, pecans, and cashews.